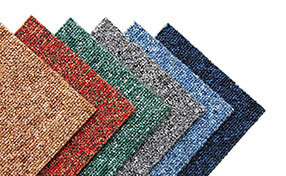 We all know that stains on your carpet are a total pain for a variety of reasons. They obviously look bad, they can alter the feel of the carpet and they can lead to bad odors which then require you to pursue means of odor removal, which besides costing you money can also cost time. We can all agree that stains are not good for you or your residence. 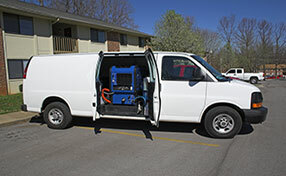 No one wants to spend valuable time and energy preforming carpet cleaning. Unfortunately, stains happen and they happen all the time no matter how careful you are. But in the world of stains, some are much worse than others. There are some substances that are so foul and so heavy and so ingrained in the fibers of the carpet that they seem impossible to get out no matter what stain removal technique you use. Carpet maintenance is an important part of home upkeep and with that in mind, here are some bad stains to avoid. Growing up, you probably were warned about drinking or eating certain products on nice or light colored carpets. Well there is a reason behind that. Not all stains are created equal, some are worse than others. And the ones you were worried about were probably these substances. These are the stains that result in you having to call a stain removal service to come save you and your carpet. Four beverages make this list because of how popular they are and how difficult they can prove to be. The four being talked about are none other than tea, coffee, wine and beer. These beverages are consumed worldwide and very often. They are very tough to remove. Not impossible but definitely not easy. Be very careful when you are drinking these beverages. 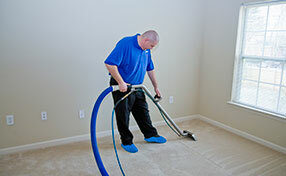 It is easier to exercise care then it is to hire a professional carpet cleaning service. Now, the worst of the worst when it comes to stains: Blood, soy sauce, cough syrup and white glue rank higher than others on the difficulty scale. Try to limit exposure over your carpet if one of these types is present in your home because you will not want to have to deal with this stain if it dries in your home. You have been warned!